We are passionate about knowing God’s Word truly so that we may know the God of the Word most intimately. We endeavor to accomplish our singular goal of glorifying God through the three key distinctives of our ministry philosophy. These distinctives include our high views of preaching and teaching, shepherding and equipping the saints, as well as evangelism and apologetics. 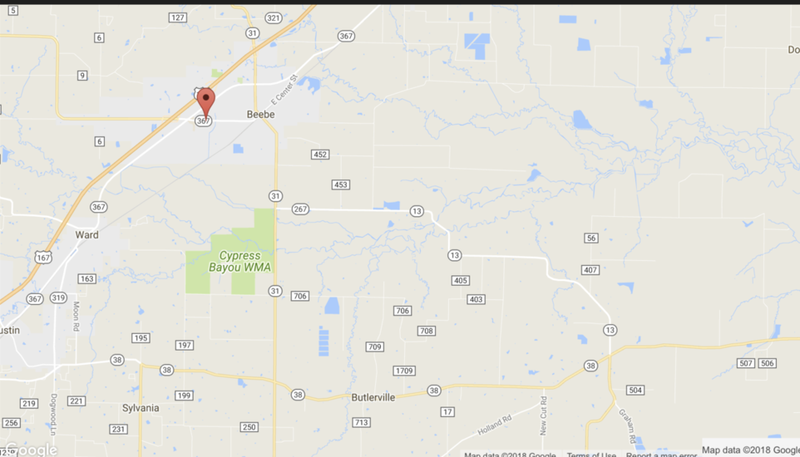 Our church was founded in late 2008/early 2009 and has been located in Beebe since early 2009. You can find out more about our ministry goals and progression by visiting the “About Us” section of our website. However, as a brief explanation of our ministry, we are committed to expository preaching and teaching, so that we can truly know the God of Scripture. We are committed to shepherding the flock through discipleship, biblical counseling, and equipping the saints to do the work of service. We are also committed to biblically faithful evangelism and apologetics, in order to faithfully lead people to Christ and defend the truth of the Gospel.